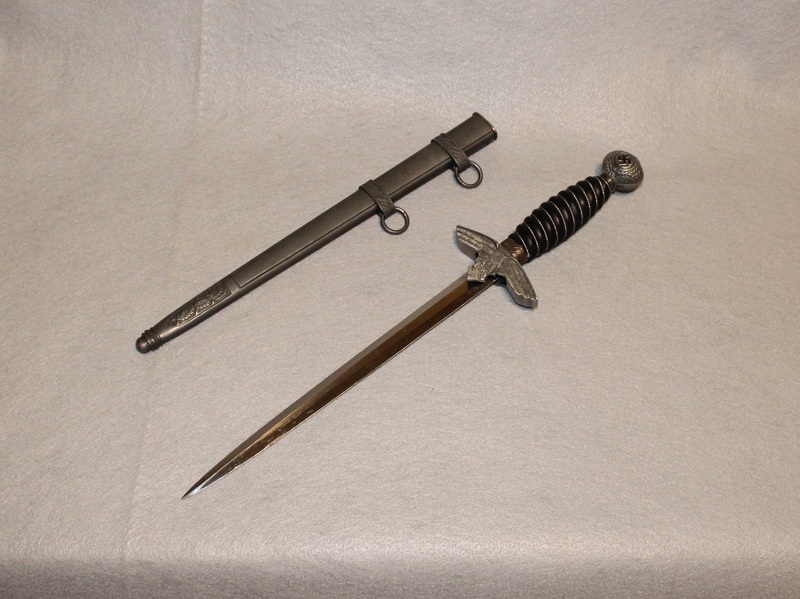 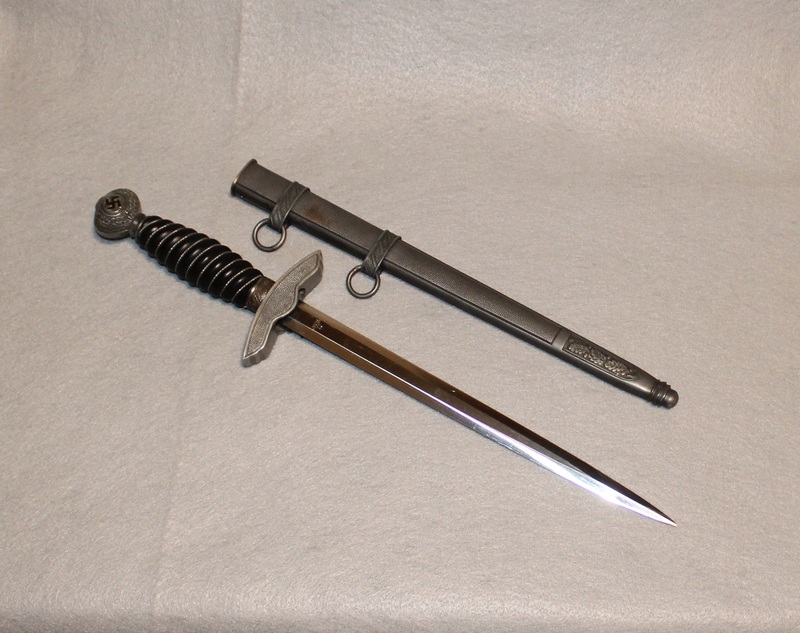 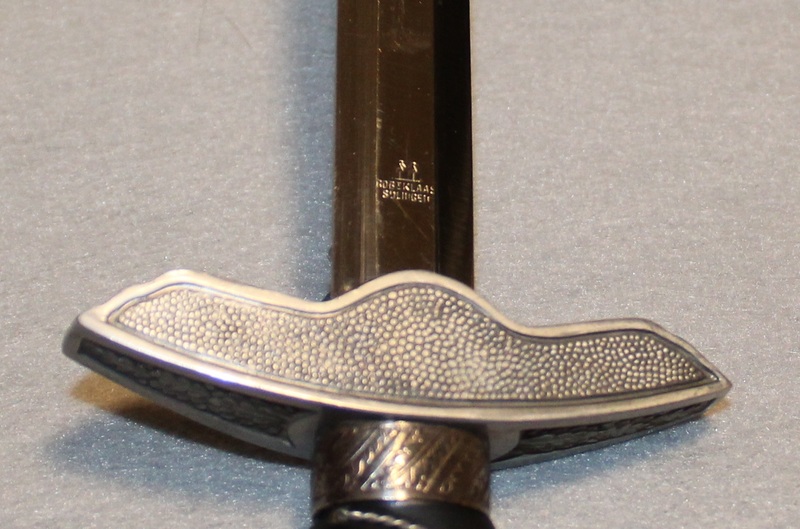 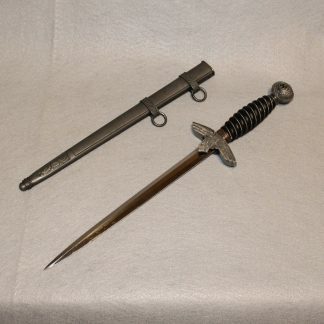 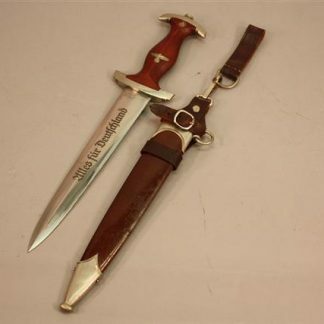 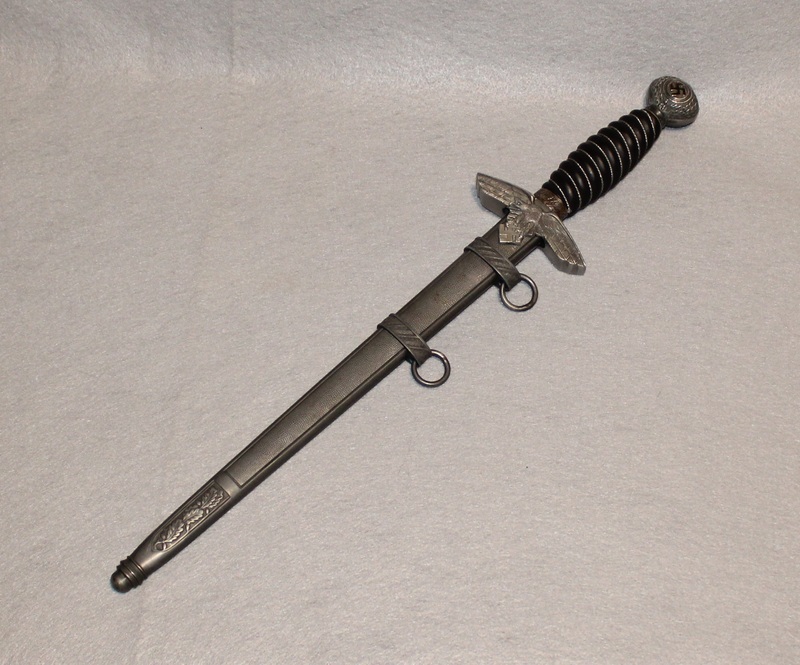 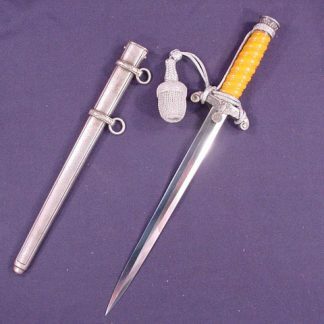 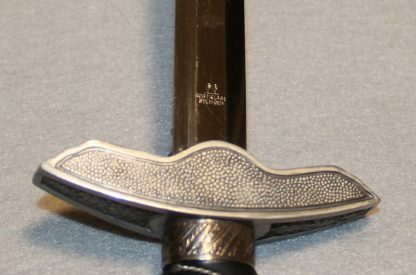 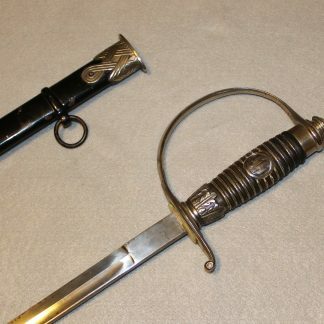 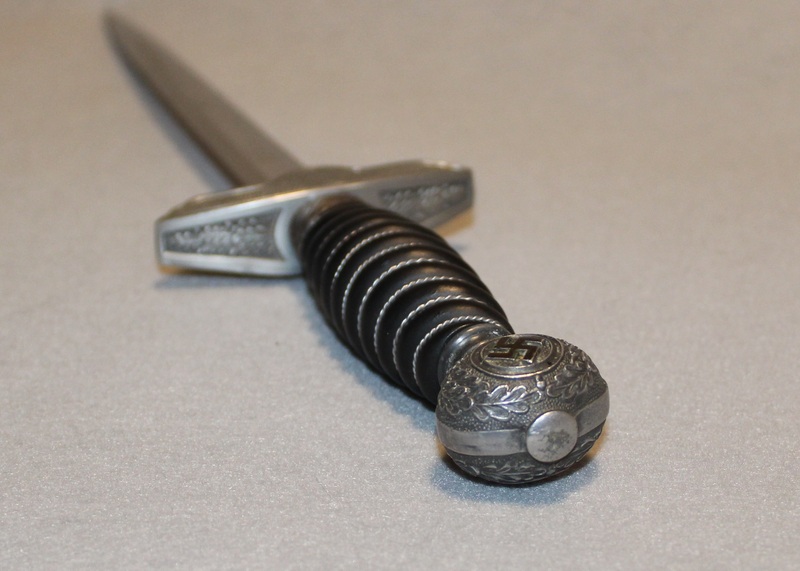 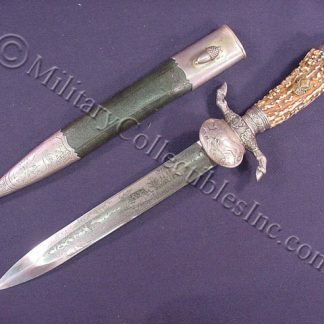 Luftwaffe Black Gripped Dagger by Robert Klass – Military Collectibles, Inc. 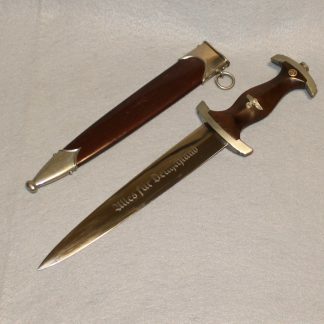 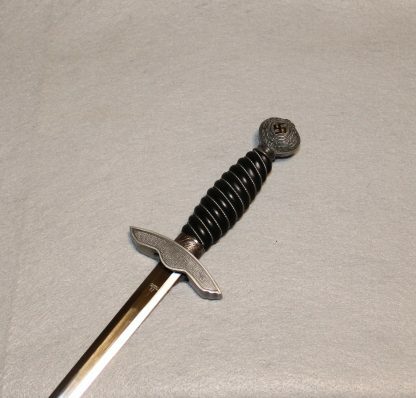 This maker of Robert Klass is the only accepted producer of black gripped 1st model Railway and Luftwaffe funeral daggers.This piece has the stepped interior to the grip where the shoulder of the blade snugs up inside. 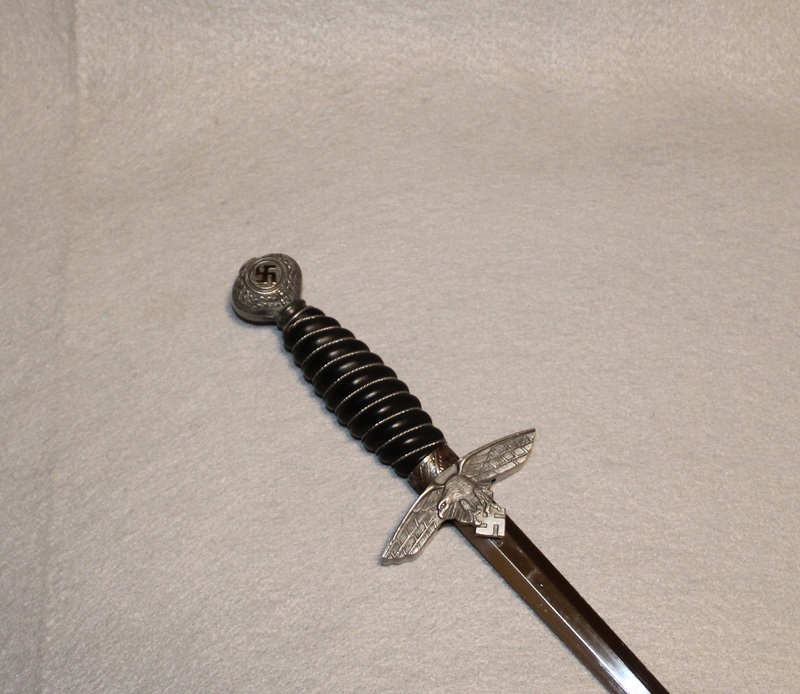 The blade is in excellent condition as are all of the fittings.